with over 25% Quality Argan Oil from Morocco!! 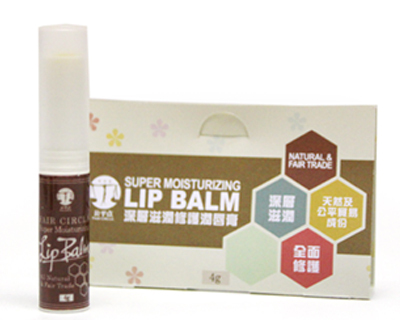 Made of 100% pure, natural and high quality plant material, the Super Moisturising Lip Balm is deeply hydrating and nourishing, anti-viral and anti-bacterial, anti-oxidant and revitalising, offering all-round protection for the lip. A completely natural, cooling and refreshing body spray suitable for all skin types. It helps deodorise your body and fight bacterials, and yet will not affect your normal sweating. Ideal for use during sports and in the Summer. Consult your therapist if you suffer from dermatitis or skin allergy. Not suitable for children under 4 years old. A well balanced combination of Rosemary, Eucalyptus, Basil, Peppermint and Petitgrain, the formula offers great soothing, relaxing and cooling sensation as well as uplifting the mood and promoting mental clarity and performance. Suitable for headaches caused by anxiety, cold/flu, nasal congestion and stuffy environment. 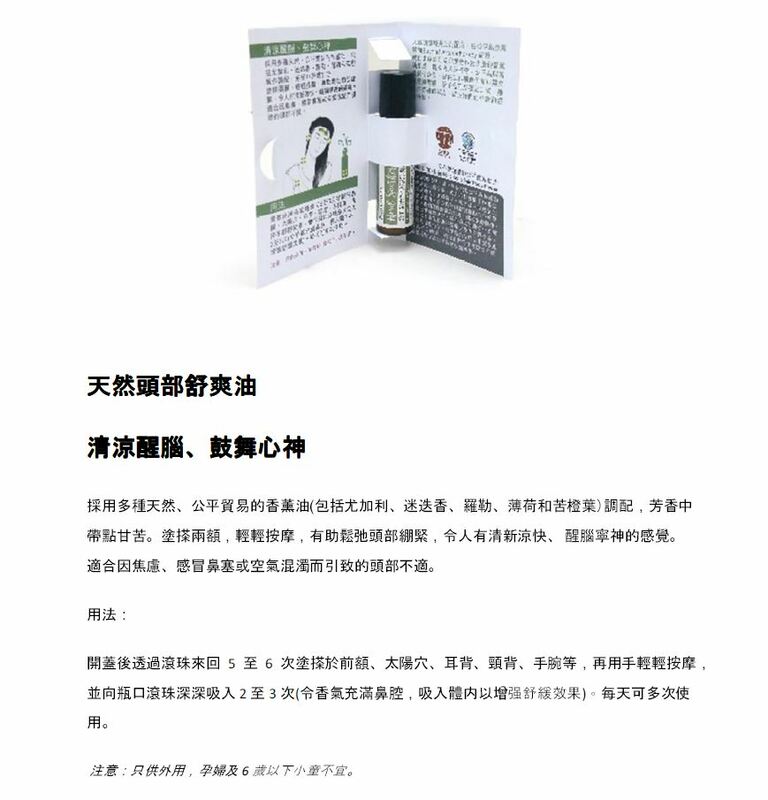 To use, simply unscrew the cap, roll over your forehead, tempo, back of ears, neck and wrist (pulse area) for five to six times, and deeply inhale from the bottle for a few times to enhance the effect. Not suitable for pregnant women and children under 6. The inhaler contains highly anti-viral and anti-bacterial oils. It helps fight infection, boost natural immunity and assist in recovery from cold and flu. Easy to carry around, it is perfect for use in crowded and high traffic areas, or when trapped in long haul vehicles like trains and plane. To use: Simply unscrew and remove the outer sleeve (or cover), hold the stick to the nostril and inhale. Replace the cover when not in use. Ingredients: Essential oils of Eucalyptus globulus, Palmarosa, Niaouli , Ravintsara and Tea tree.